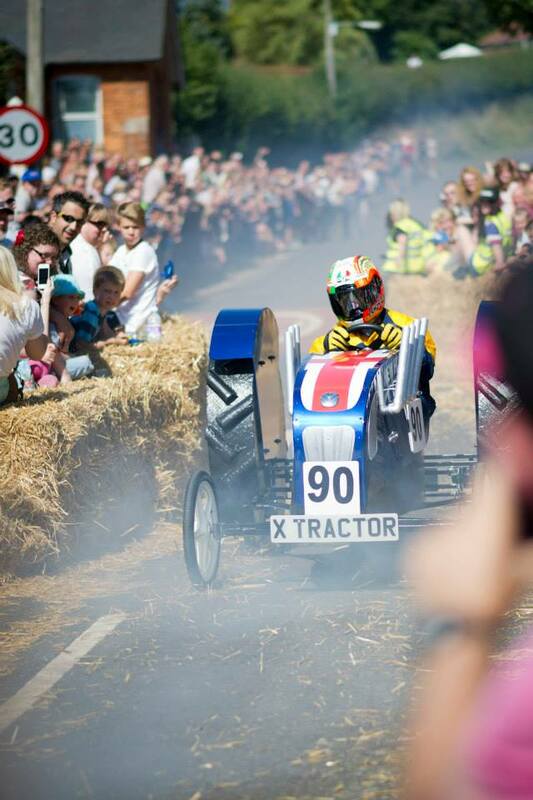 Click the below link to download our portfolio full of pictures and information of major events and vehicle builds. An interesting day at Thruxton, and I believe the first time I’ve been under race conditions as opposed to time attack which requires a real change to your racing style as you struggle to hold your position or better still gain places, whereas with time attack position is irrelevant and in some instances you want to distance yourself from traffic in either direction to enable you to set a hot lap with no karts in your way. We all pulled our karts up on the grid, lights would sequence red, off, red, green and off we went, the whole grid roughly 11 abreast into the first corner, and inevitably on some of the heats an incident soon followed. 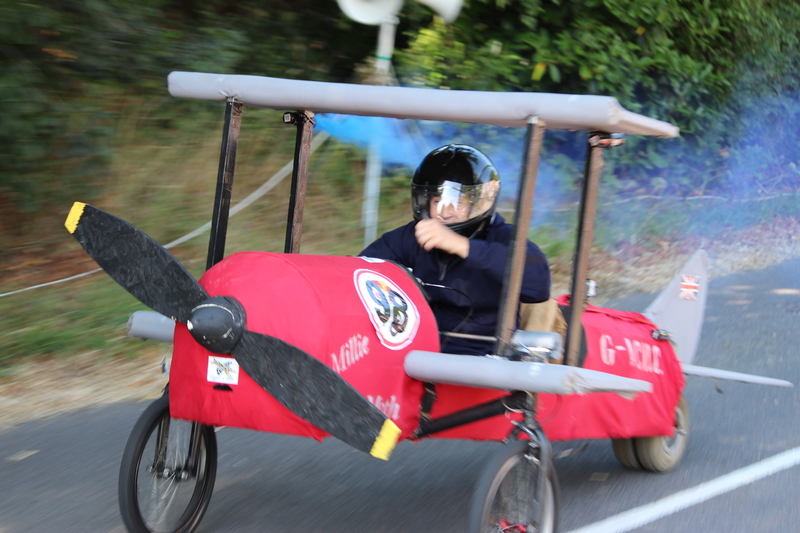 The start of the day was very wet and a particular 270 degree left hander was almost impossible, I could only enter at a very slow pace or try and slide into it getting the rear right tire to grip on the corrugated curb. 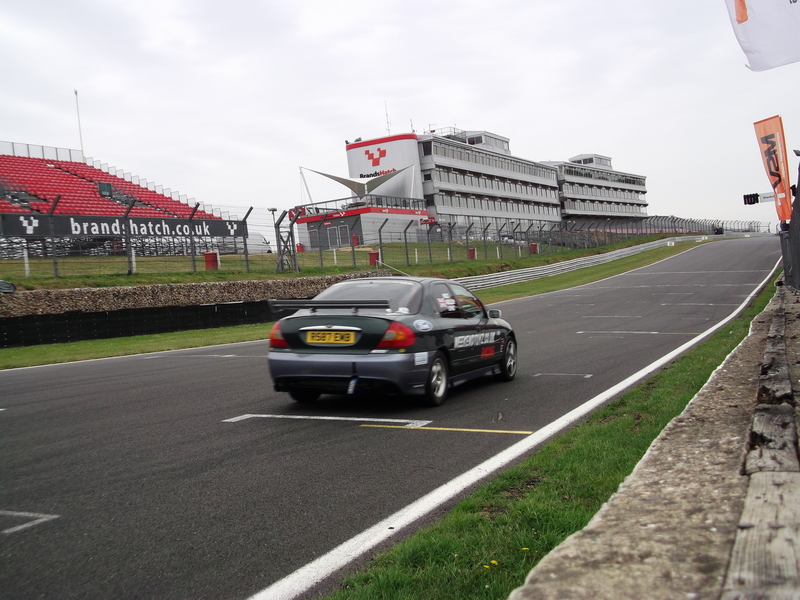 As the day dried out we managed to get some much quicker laps, the quickest driver setting a 51.756. 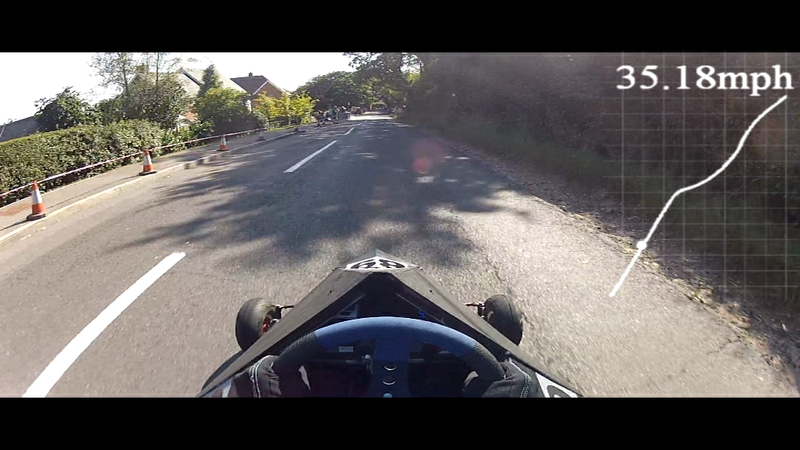 All in all a great day at a circuit ran at a similar standard to Buckmore, in fact the karts they use are the same as the old thunder karts from Buckmore, excellent power onto the longest straight which you emerge onto sideways as you straight line an S bend. 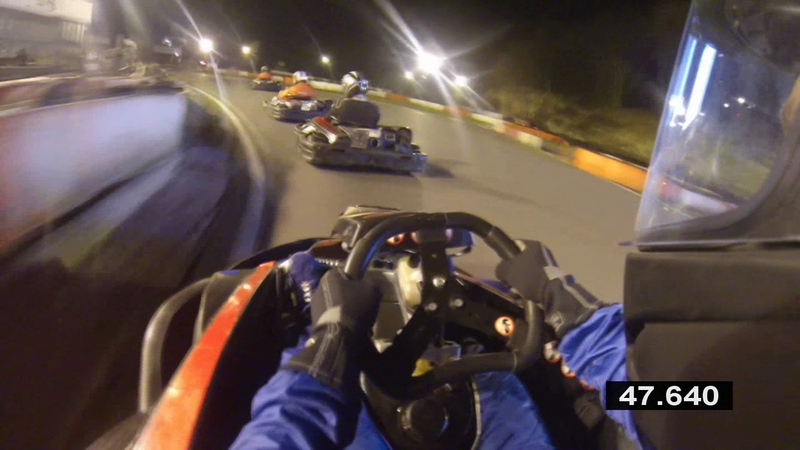 Over these two separate days we have been testing out both the Go Pro Hero 2 and 3 at Buckmore Park. We have all been racing there for years but only now are we allowed to use video camera’s on our helmets as previously it would void their insurance policy. A good session as natural light went from late afternoon sunshine to evening darkness. Interesting using two camera’s at the same time, made for a good video. A good session, Darren finding it hard to stay consistent from not karting for some time, also accidentally pitted Phil on a corner. After a 2 year wait its back! 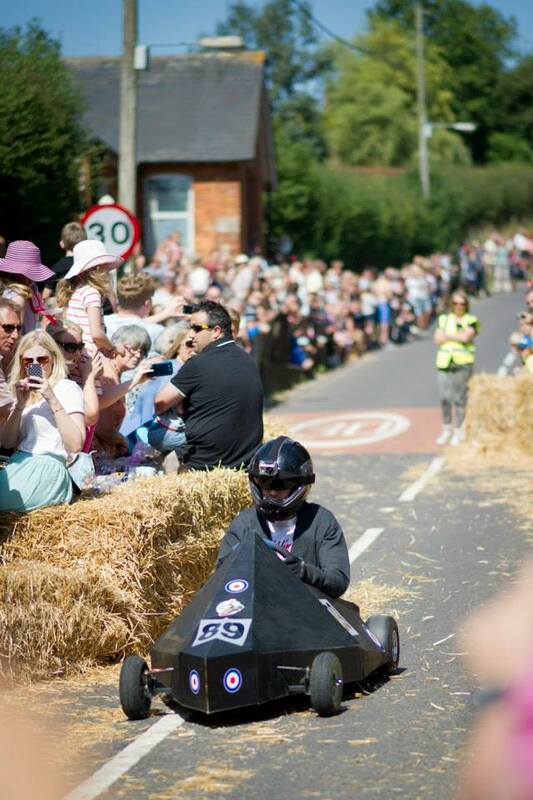 and this time we came with a whole new soapbox racer, yes its the Aldington Soapbox Derby. 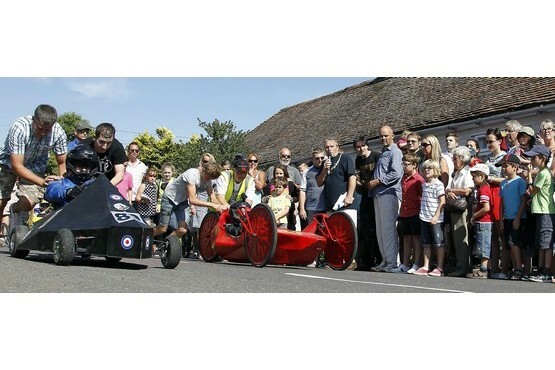 As usual the quaint little village of Aldington was packed out for the day with people from far and wide to witness the thrills and spills. 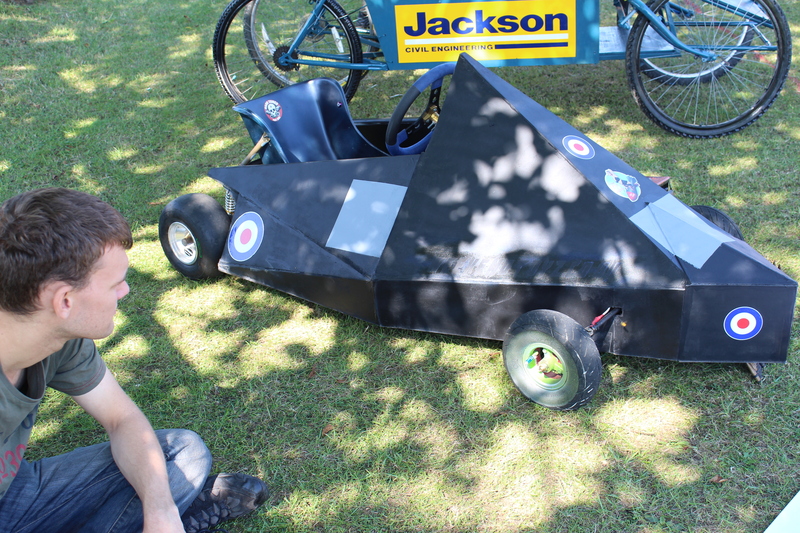 This year would be our 4th at the event and we only ran one soapbox this time, Stealth, which is our latest creation formed of parts from The Graviton and Little Green Bass Machine based on the theme of a Stealth Fighter. 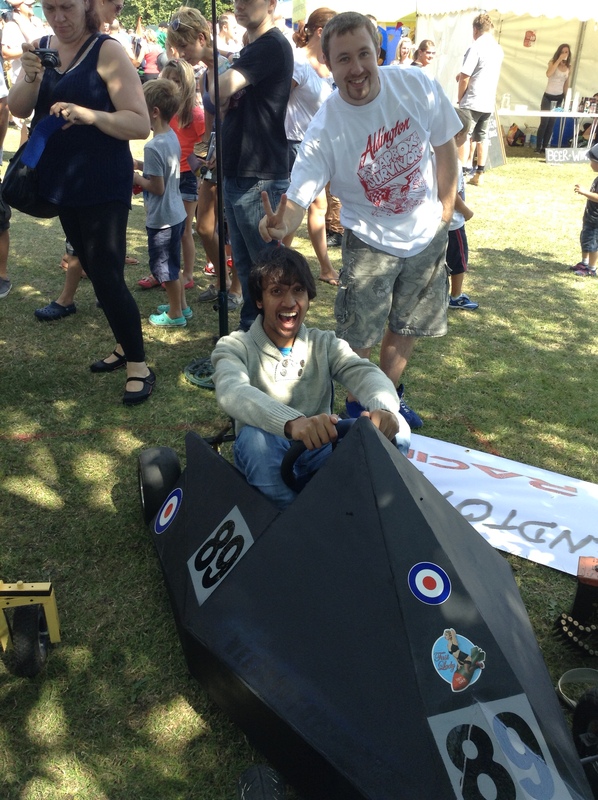 Our stand took the the theme of an RAF air ground coinciding with our event video which compares the evolution of flight to the build and race of our soapbox. 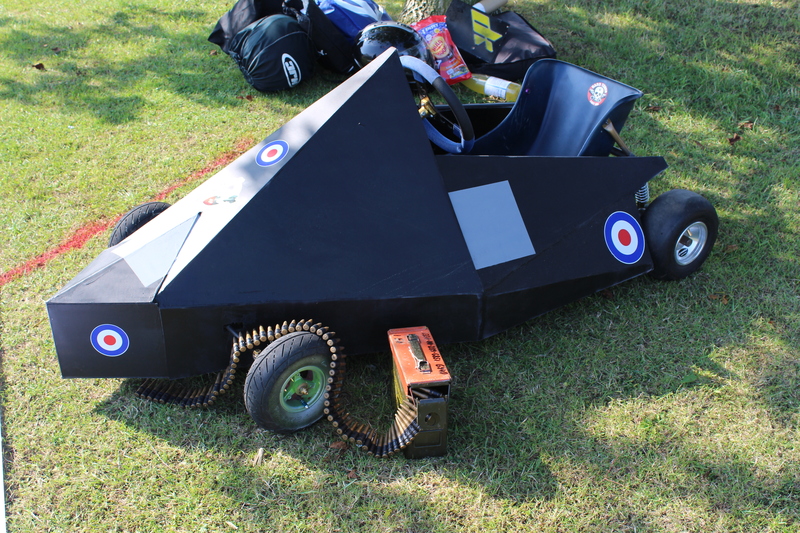 The kart done well, not as quick as Graviton but held its own at over 30mph, topping out at 35-36mph on the final straight. 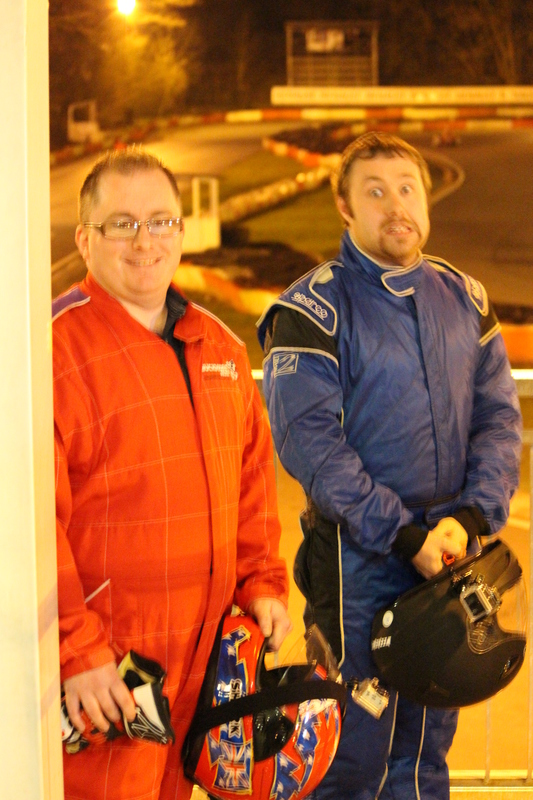 Mark took the wheel for the first race, Darren in the 2nd and 3rd (as his first run hadn’t been timed) and Gareth for the 6 man knockout. 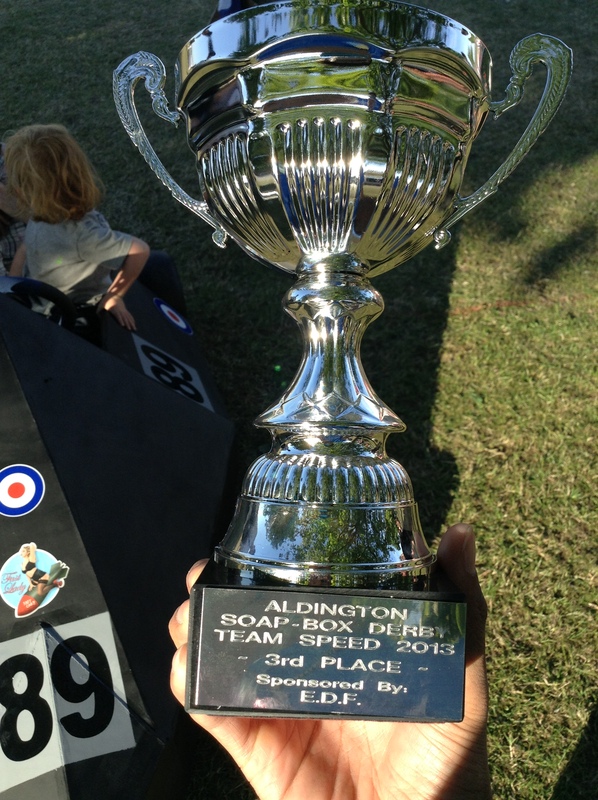 We won a trophy for coming 3rd out of the team event which we were secretly really pleased about. There weren’t to many spills, and for the few that did happen there were no major injuries or fatalities! 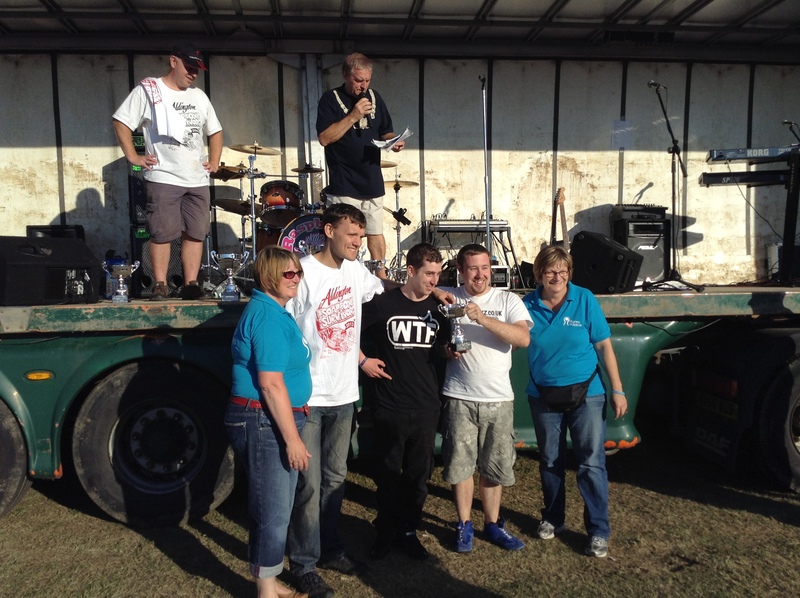 We say a huge thank you to all who supported us and helped us raise £110 for charity, and an even bigger thankyou to the event organizers who make this possible, next derby… 2015… I feel sure we will be signing an entry form. 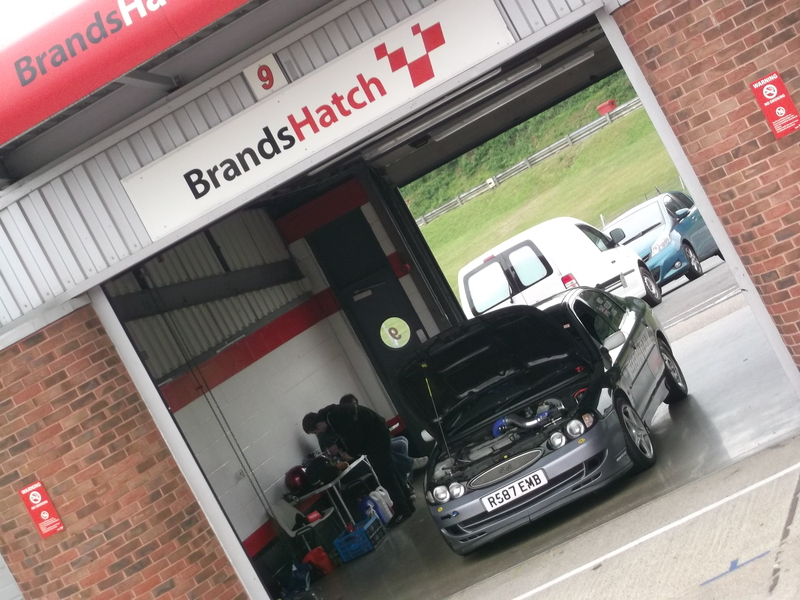 Darren’s very own long awaited track day at Brands Hatch with Gaz as a second driver and Mirza Sobrany / Teressa Smith as passengers. What a brilliant day, a very professional and well planned event. Weather held up until the end of the day when we had some light rain, this didn’t cause an issue, still topping out near 100mph on entry to Paddock Hill, however Darren did have a slightly scary moment around Graham Hill Bend which saw him under full opposite lock until he was able to get the car straight again. 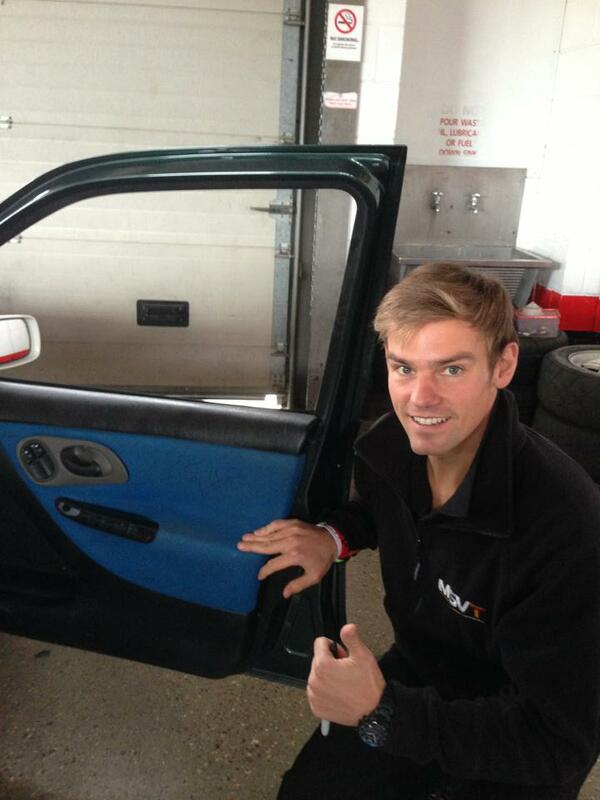 We also met Tom Chilton who kindly signed the door cards of our Mondeo and gave us some advise for McLaren and Clearways. 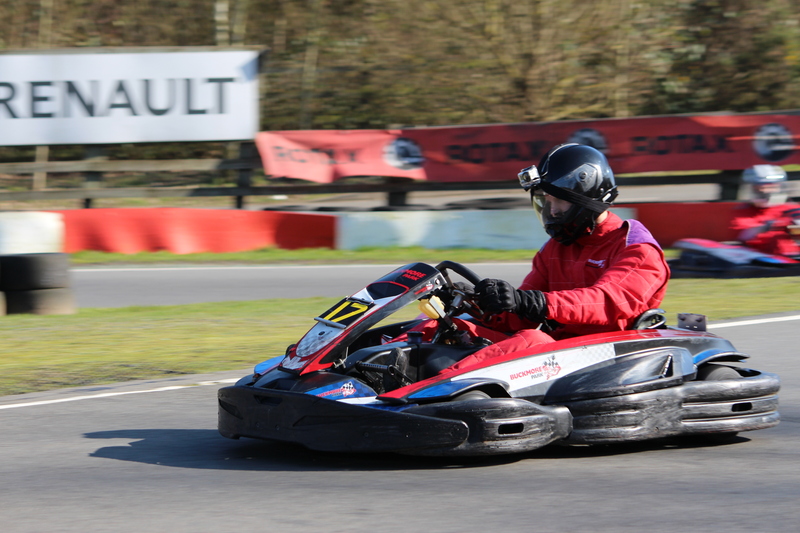 Celebrating its 50th anniversary this year Chatham’s Buckmore Park offers the high-speed thrills of the track for karting fans. The 1,000-metre international floodlit outdoor circuit, just off junction 3 of the M2, is where Formula One world champions Lewis Hamilton and Jenson Button learnt their trade. 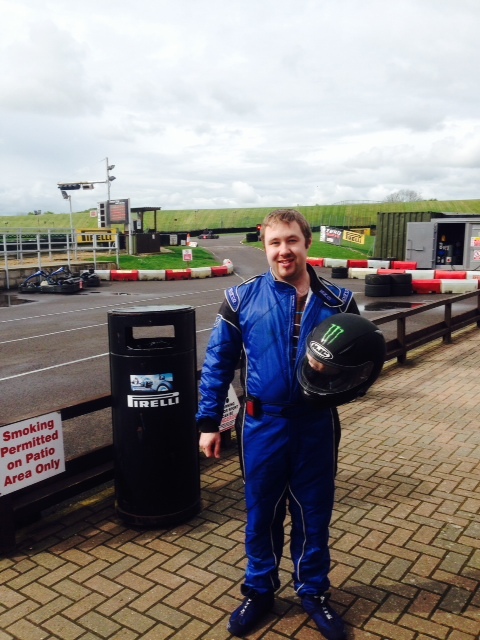 Kids’ karting parties for ages four to 16, lasting either 30 minutes or one hour, are available for up to 12 drivers. Parties can also incorporate a celebration meal and be combined with laser-warfare games in the woods for ages eight to 16. For more details about the range of events available, phone 01634 201562, visit http://www.buckmore4kids.co.uk or email sales@buckmore.co.uk.